Hair Care is definitely on my list when it comes to my beauty priorities. 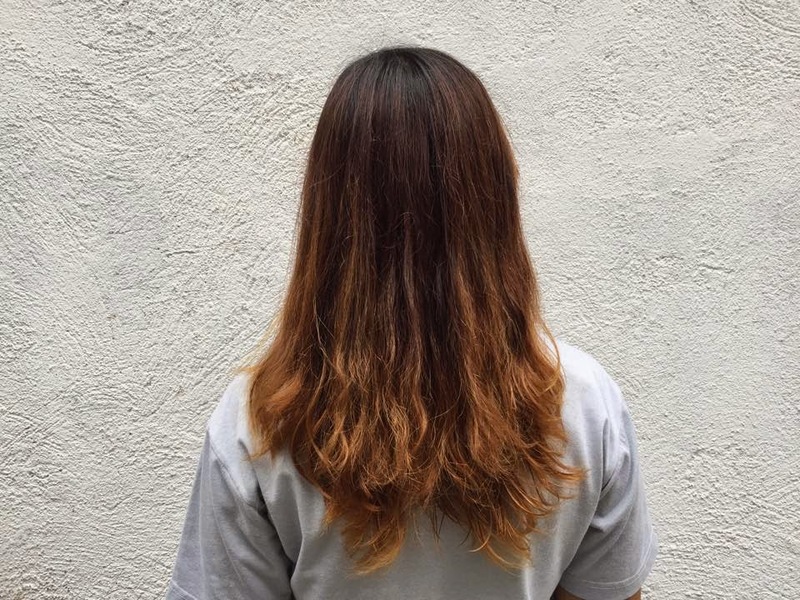 To give you a recap, I had my hair permed (read it here) and colored (read it here) at the same time last 2014. Since then, I wasn't able to maintain it because I got too busy with school and work combined. 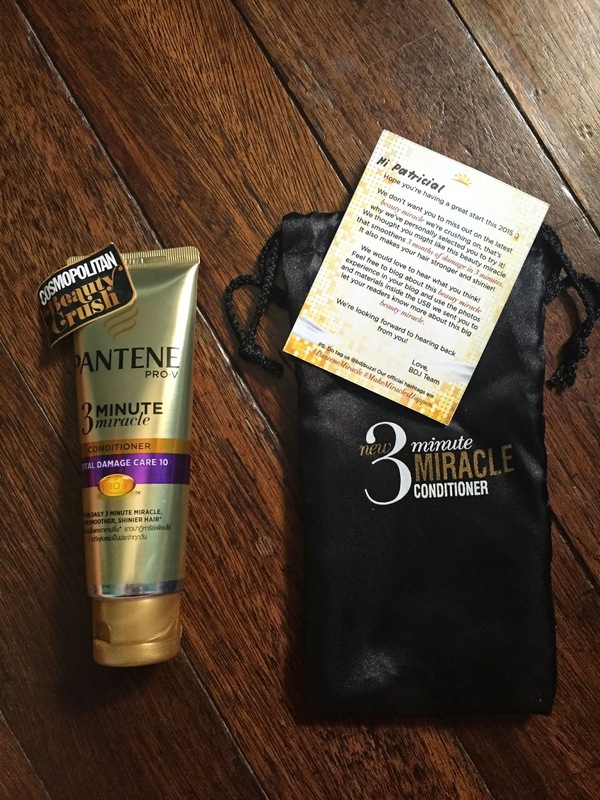 Last week, Belle De Jour sent me a Pantene 3 Minute Miracle Conditioner. I was gushing deep inside because I'm thinking this might be a real time solution to my damaged hair. Here's what I'm gonna do. I'm gonna tell the promise of this conditioner, then I'll tell my observation based on the week of using it. I commend this in terms of making my hair become smoother. Do you know the feeling when your hair feels so bagsak after bath? Also, once I combed my hair, I noticed that there are less tangles in my hair. Since my hair is permed, my hair tends to become so tangled even if I combed it just after taking a bath. But after trying the conditioner, my hair became smoother. I love the fruity scent of Pantene! Their scent is based on the fresh wild strawberry and raspberry accord. I can really smell the scent all over the bath room. Plus, the smell last all day long in my hair. I noticed how my hair became less rough and frizzy after using Pantene 3 Minute Miracle conditioner. It has given me more confidence to flaunt my hair whenever I go out. I don't feel like my hair is all over the place anymore. Here's the actual before and after photos. The before photo was taken before I had my hair ombrefied by Azta Urban Salon. 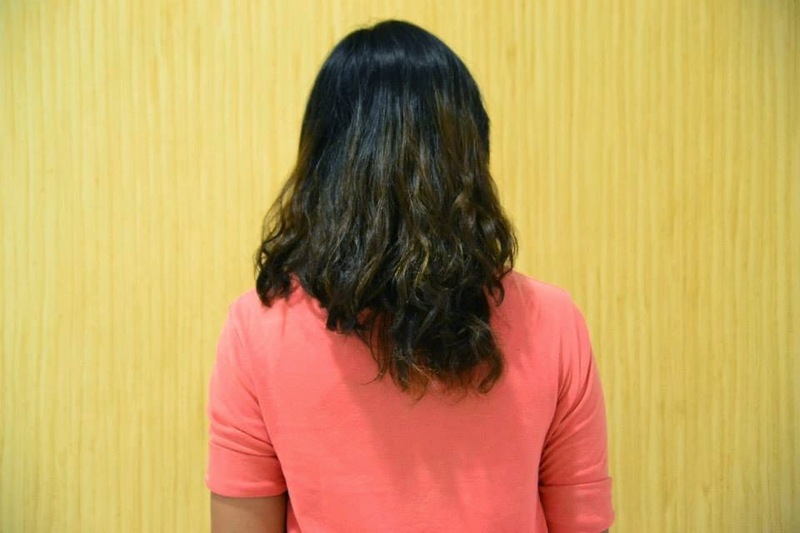 I felt the miracle in my hair days after I used Pantene 3 Minute Miracle Conditioner. I also observed how my hair became shinier. In terms of immediate results, I'm giving this product two thumbs up! Definitely, this conditioner is my alternative whenever I can't have my hair treated at a salon. I've been hella busy with everything at the first quarter of this year that's why this product is convenient for me to use. But yeah, I would still maintain my hair by an expert. You can buy this product in the market for 159 php (180 ml) and 259 php (340 ml).